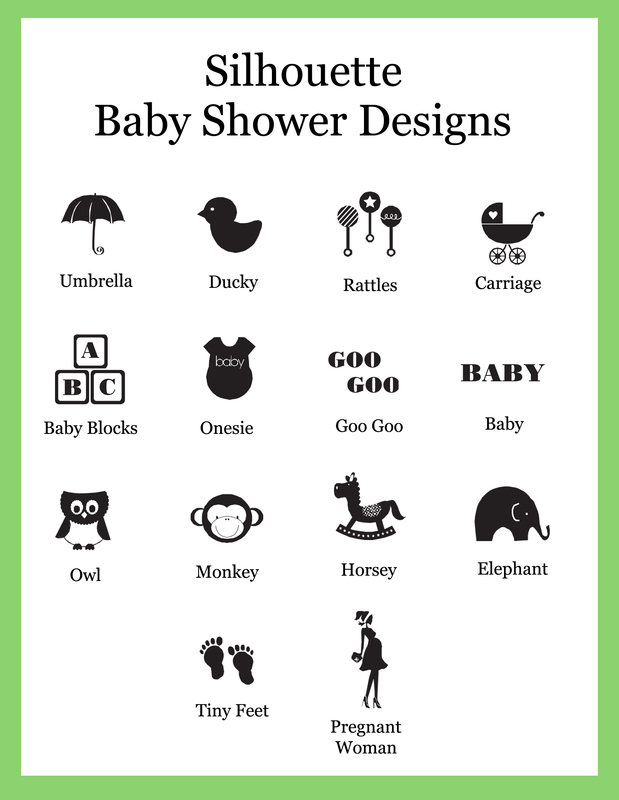 Ideas for Baby Shower Cupcake Wrappers & Cupcake Toppers. 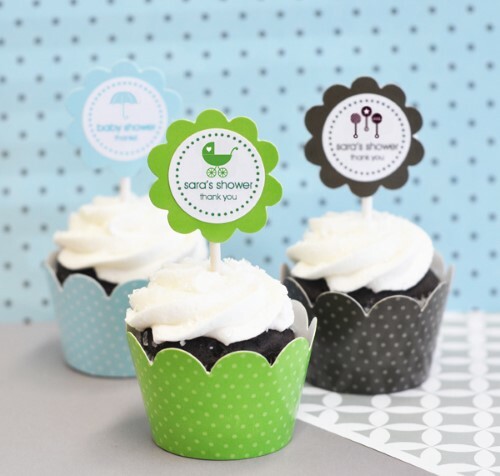 Take your baby shower sweets to the next level with these baby shower silhouette cupcake wrappers and toppers. Your guests are sure to enjoy these cupcakes that are both sweet and stylish! 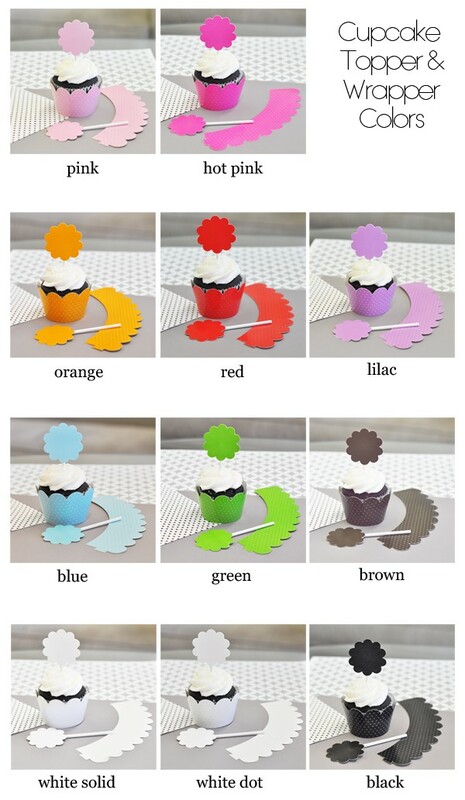 These scalloped edge personalized cupcake wrappers and toppers are sold in sets of 24 and come in assorted colors. 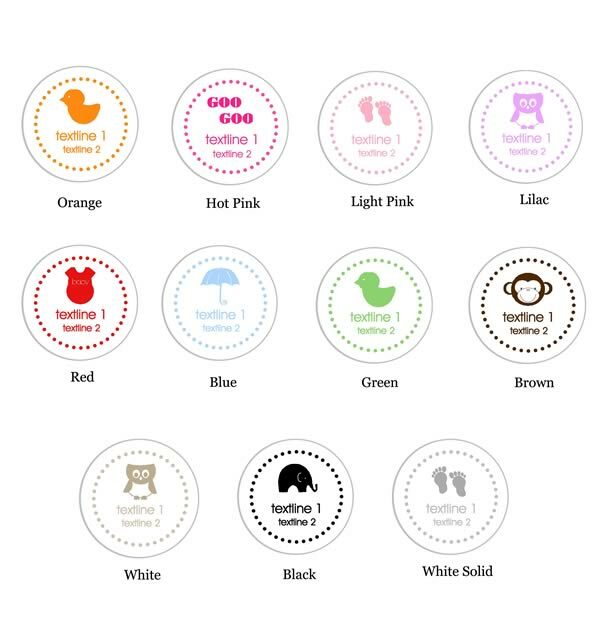 Personalized labels come in various colors and feature designs from the MOD Baby Shower Silhouette Collection. Labels can be personalized with your name(s) and date or special message.